One of the first things you will notice with the latest version of Pipe, is the new look. The design has been remade from the ground up and it now stands in line with today’s best practices. Effort was put into streamlining the user experience when following the steps needed to grant access to the camera and microphone, selecting the camera and microphone you want to use and also integrating some visual elements in the interface that tell you if you have good sound and good quality video. 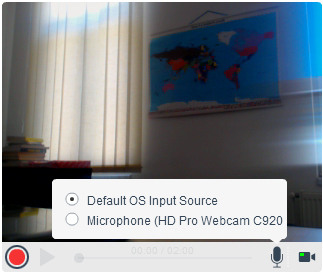 Pipe detects if you have more than one webcam or microphone and will give you the option to choose the ones to use. 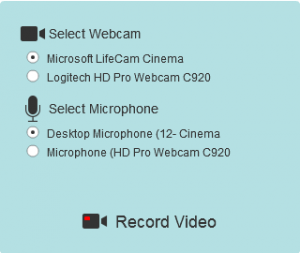 This options can be changed any time using the new camera and microphone settings buttons, which now also deliver quality monitoring features to determine if sound is captured by the microphone, the actual sound level of the mic and the framerate of your webcam. Added SSL support for Webhooks. 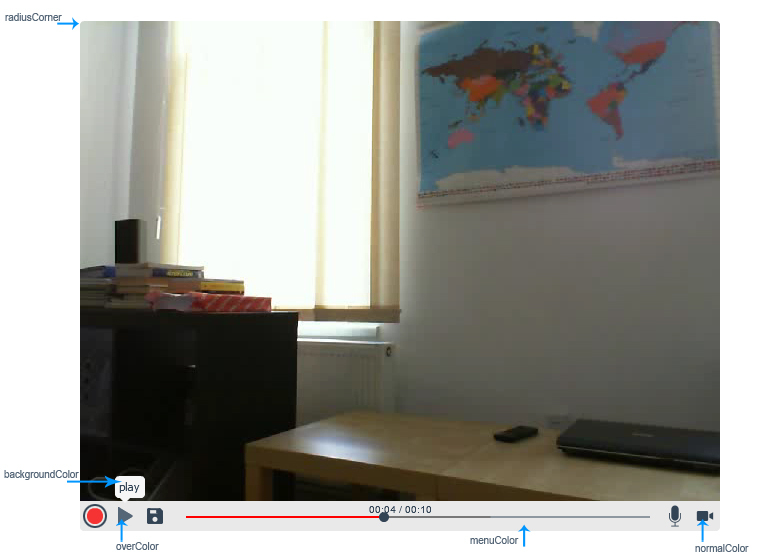 Added pagination for the videos page in the account area. Implemented timezone setting per account. Separated documentation for API’s and other small updates to the documentation regarding SFTP/FTP and S3 uploading.